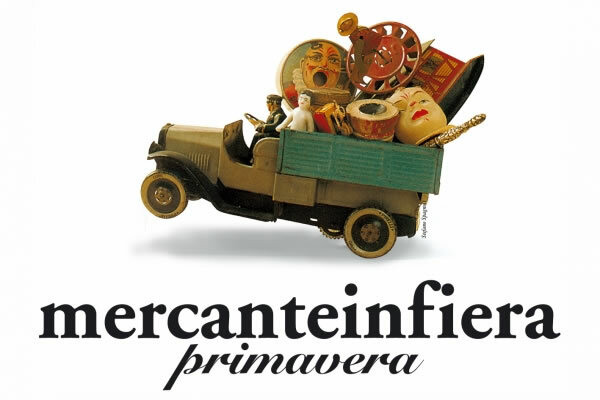 This year as well, February 26st through March 6th, 2011 Casablanca will be at Mercanteinfiera, the most important European Antique Trade Fair. We are thrilled to introduce to you Fantique, our new Brand, encompassing our collections: the fantastic “Museum Pieces” , a selection of exceptional and impossible-to-find pieces, along our traditional “Period Originals”, brought back to their original splendor through meticulous restoration work. Do not miss this rendezvous with the Fantique ceiling fans: come and visit us at Stand H47, 6th Pavillion, Western Ticket Office.